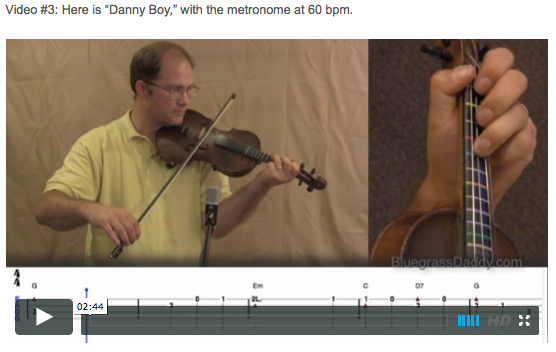 This is an online fiddle lesson for the tune "Londonderry Air," also known as "Danny Boy" by Frederic Weatherly. This song is for my friend Tom Howell. 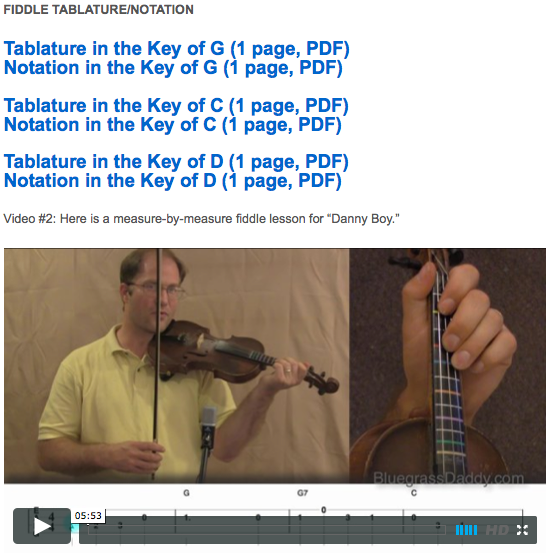 Video #1: Here is a video of me performing the fiddle tune "Danny Boy." "Londonderry Air " is an air that originated from County Londonderry in Ireland (now Northern Ireland). It is popular among the Irish diaspora and is very well known throughout the world. The tune is played as the victory anthem of Northern Ireland at the Commonwealth Games. The title of the air came from the name of County Londonderry in contemporary Northern Ireland. The air was collected by Jane Ross of Limavady. Ross submitted the tune to music collector George Petrie, and it was then published by the Society for the Preservation and Publication of the Melodies of Ireland in the 1855 book The Ancient Music of Ireland, which Petrie edited. The tune was listed as an anonymous air, with a note attributing its collection to Jane Ross of Limavady. For the following beautiful air I have to express my very grateful acknowledgement to Miss J. Ross, of New Town, Limavady, in the County of Londonderry—a lady who has made a large collection of the popular unpublished melodies of the county, which she has very kindly placed at my disposal, and which has added very considerably to the stock of tunes which I had previously acquired from that still very Irish county. I say still very Irish, for though it has been planted for more than two centuries by English and Scottish settlers, the old Irish race still forms the great majority of its peasant inhabitants; and there are few, if any counties in which, with less foreign admixture, the ancient melodies of the country have been so extensively preserved. The name of the tune unfortunately was not ascertained by Miss Ross, who sent it to me with the simple remark that it was 'very old', in the correctness of which statement I have no hesitation in expressing my perfect concurrence.
" 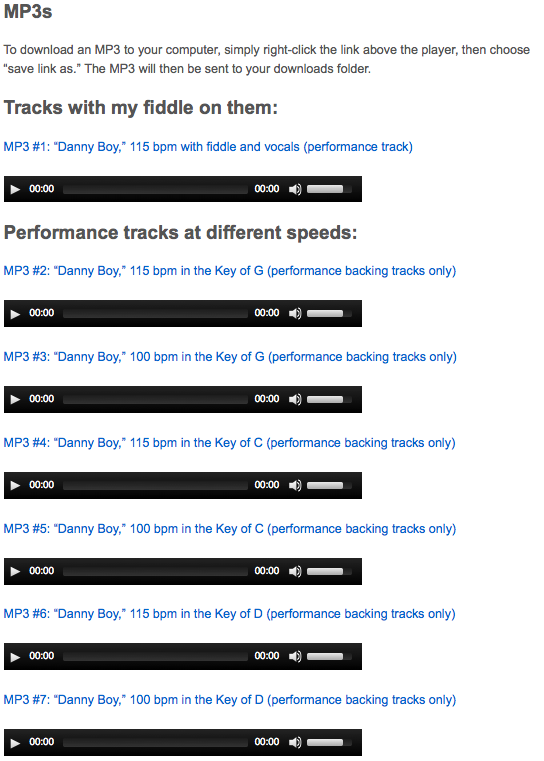 can i buy Keppra over the counter in uk http://fantabulessgiveawaysandreviews.com/2016/04/1-year-backpacker-magazine-subscription-only-3-69/ Danny Boy" was initially written to a tune other than "Londonderry Air." The words to "Danny Boy" were penned by English lawyer and lyricist Frederic Weatherly in Bath, Somerset in 1910. After his Irish-born sister-in-law Margaret (known as Jess) in the United States sent him a copy of "Londonderry Air" in 1913, Weatherly modified the lyrics of "Danny Boy" to fit the rhyme and meter of "Londonderry Air". Posted in Beginner, Celtic	Tagged with: "He Looked Beyond My Faults" "I Cannot Tell" “gospel fiddle lessons" “Londonderry Air" "John's Fiddle Lessons” "Danny Boy” “bluegrass fiddle lessons” “celtic fiddle lessons” “old time fiddle lessons"
This topic contains 2 replies, has 2 voices, and was last updated by John Cockman 3 years ago. 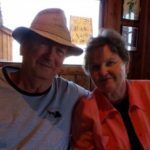 This song is for my friend Tom Howell. First heard this piece as I walked past a Marine Enlisted Mens Club in Barber’s Point, Naval Base, Hawaii in the late 50’s and it’s haunted me ever since with it’s incredible beauty. Will put it on my “Really want to play” songs and will make it number three. Ashoken Farewell and Boil them Cabbage are 1 & 2. Thank you for putting in your lessons. You’re welcome! This is a favorite of mine as well.